The Starizma Riddim is a hot riddim build by Nikoo Prod. Fras Twinz heard this riddim and knew there was a big hit potential. Together with Nikoo Prod they polished the riddim and started voicing some of the biggest names in the current dancehall industry. The compilation features a blend of big and upcoming names like Voicemail, TOK, Melloquence, Shifta, Shani and many more. 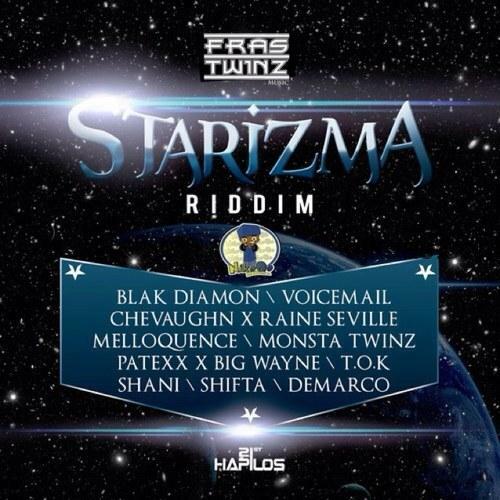 Listen all songs on “Starizma Riddim” here.